It was a wonderful evening of client networking at NuView’s Winter Wonderland Holiday Party on December 7th, 2017 at Kasa Restaurant downtown Orlando. 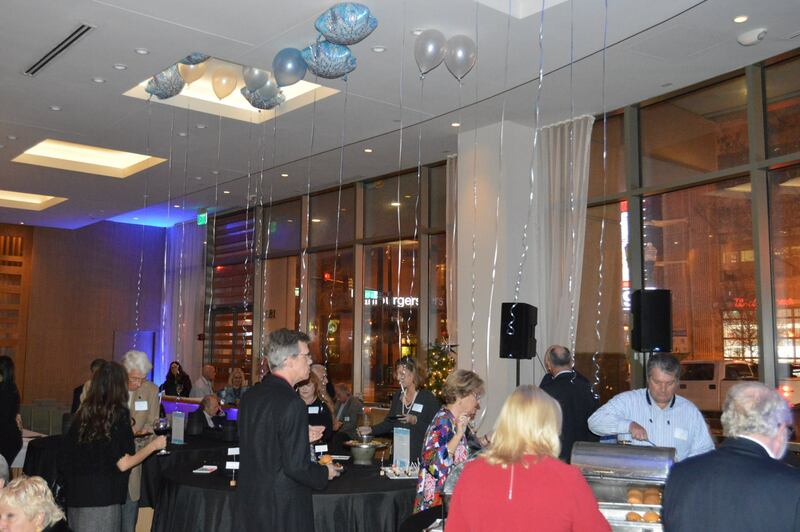 A sneak peak of photos from our holiday event that took place on December 7th at Kasa Restaurant downtown Orlando. We want to thank all who attended and helped make it an enjoyable night to kickoff the holidays!